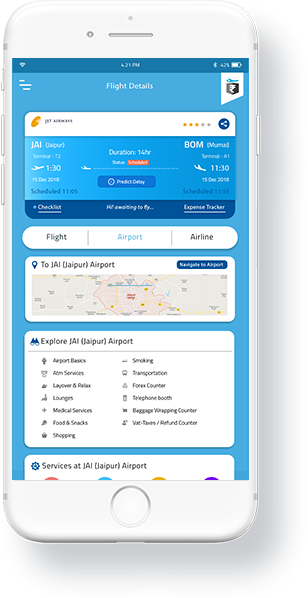 The Mr. Boie app is your personal Airport Assistant which helps you keep a track of flight updates, pre - book a meal, book a cab, Airport & Airline information and more. Leave your last minutes worries with Mr. Boie. Love to Socialize, connect with fellow passengers. Get rid of Ambiguity! 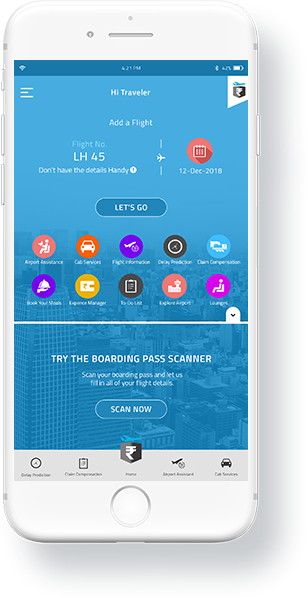 Let Mr. Boie help you to find, if your flight is at the risk of being delayed. From departures to arrival timings, even terminal gates, we keep you updated. 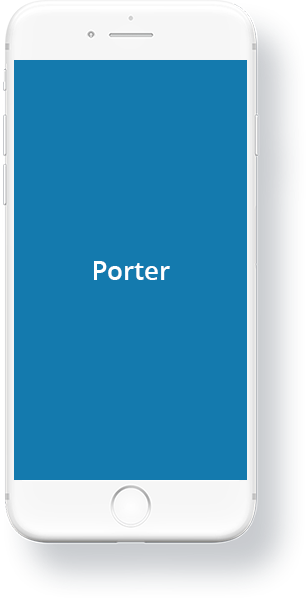 Every minute detail, Mr. Boie app keeps a tab for you. From lounges to booking a cab or airport assistance, Mr. Boie lets you explore all the facilities at the airport. Get real time and on the go updates! 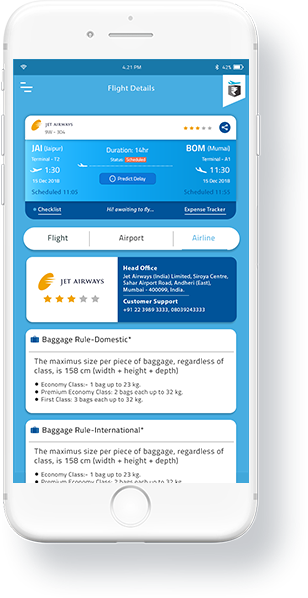 Get real time updates for Boarding Announcements, Fight Status, Changes in Gate, Baggage Belt Info etc. Mr. Boie takes care of all the hassle for you. 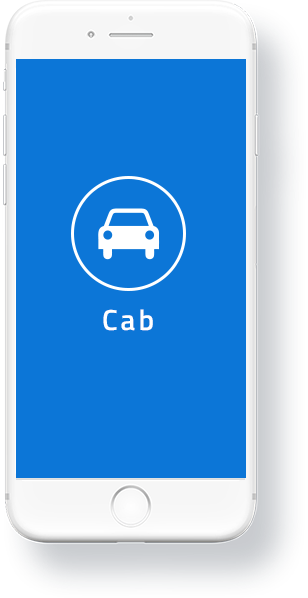 Book a Cab – Exclusively for Women! Women travelling alone or with family. Mr. Boie helps you to book an exclusive cab service for women and by women. Now you can relax and travel at any hour without any hassle. Have a long layover or travelling with your family. Start your vacation even before it starts. Mr. Boie helps you pre-book a lounge and relax before your departure. 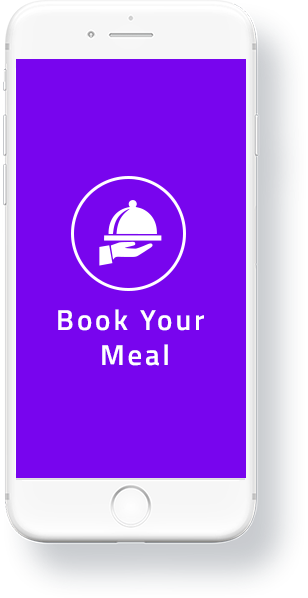 Mr. Boie helps you pre order or book your favourite coffee or meal at the airport. You may also avail awesome deals and discounts at your favourite coffee shops/ restaurants. Parents Travelling alone or way too much of luggage? Let Mr. Boie take care of it. Book a wheelchair service or porter service with the help of Mr. Boie.